Visited the Marconi Centre and was asked to add a few contacts to the log. Remember working plenty of US, EU and YV (Venezuela), A71AM (Qatar). 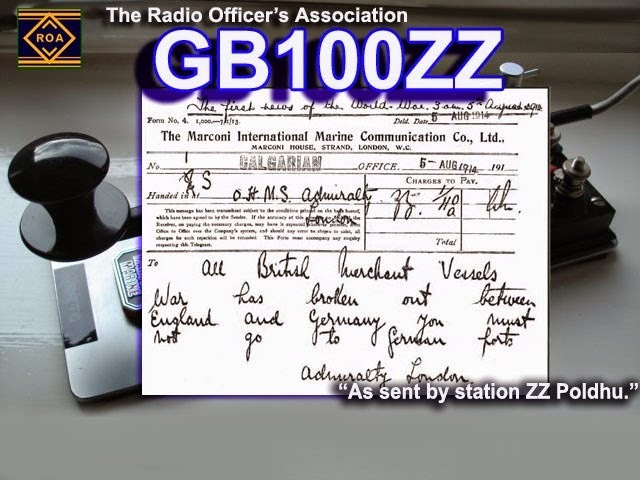 GB100ZZ is a special event station to remember all those radio operators on both sides that lost their lives in the first world war. The site was where the declaration of war for the first world war was sent on 14th August 1914. Why ZZ...? ZZ was the call sign used by the radio station at Poldhu to send messages, weather reports and messages to merchant ships. slightly high or low not sure it matters that much. 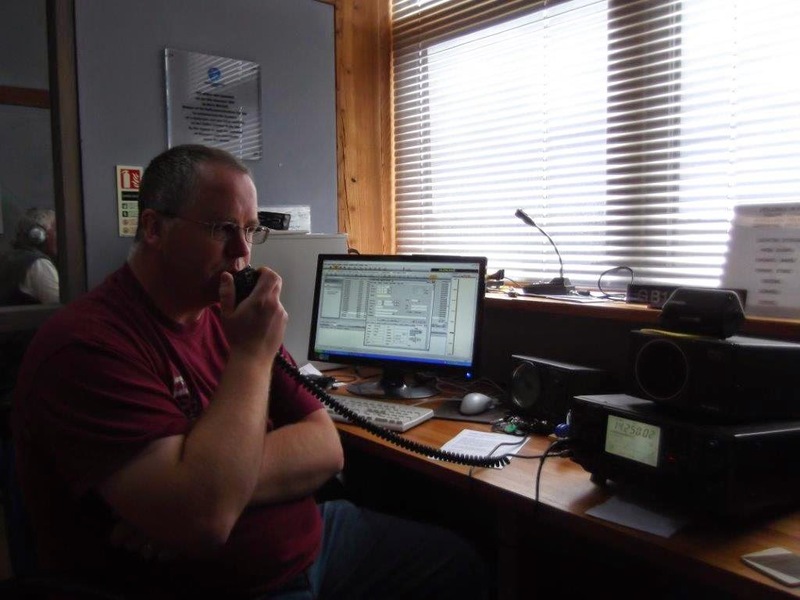 Stevenage and District Amateur Radio Society G3SAD have secured a talk next Tuesday (12th August) by Dom Baines M1KTA who is the Contest and Communications Manager of the G-QRP club. 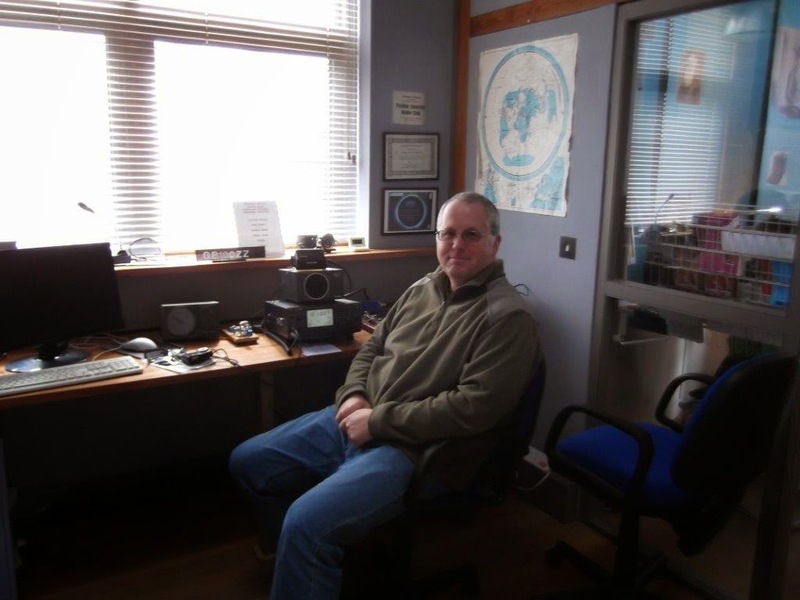 Dom is a very experienced QRP DXpeditioner (and homebrewer) who has operated from many countries all over the world, his latest being a DXpedition for the IOTA Contest to Garpen Island (EU037) in SM7 land. We are lucky to have him give us a talk... please come along as you will certainly hear an interesting and well informed talk together with receiving that bit of encouragement to try your hand at DXpeditioning yourself. 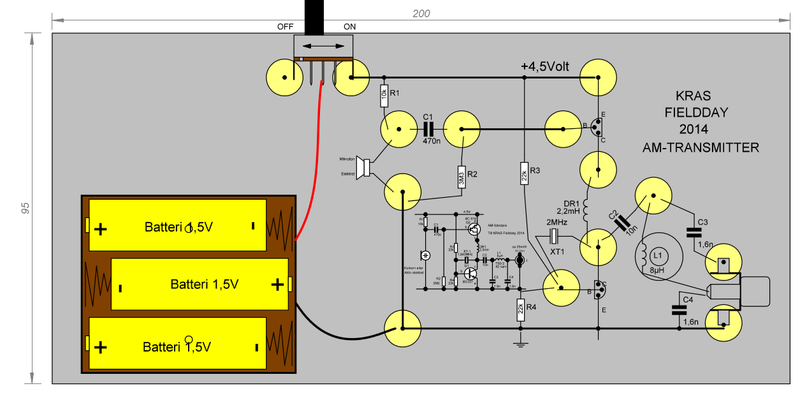 Along with a few props as everyone tend to ask what do you use to operate and how do you carry/power it? Got a few topics I may cover... KH8 (American Samoa), KH6 (USS Missouri in Honolulu harbour was my shack for a day!) 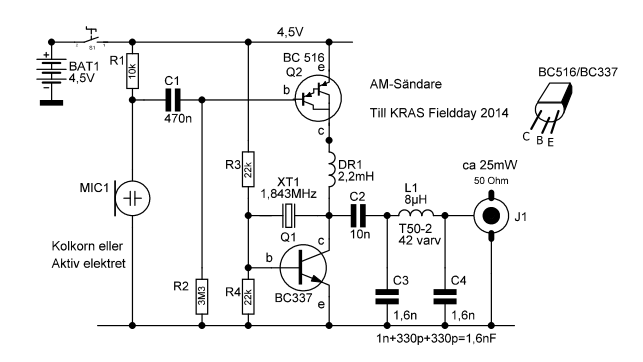 , W1 (Harvard Uni), W5 (Enroute home from KH8, stopped in for a qrp contest! ), 3B8 (the first ever real pile up), 6W (qrp from a major contest station and AF-045), C5 (Twice the last time including operating from AF060 as the tide was coming in! ), SM/OZ IOTA marathon.... and the tribulations about obtaining written permissions for some locations that have gone on for so long... SU, VU2.